Simple and delicious! I did use a heart mold to make these for Valentine's day, but if I were to roll these into balls and dip them, I would def either refrigerate or even freeze them until they are firm enough to dip b/c as is, the mixture is VERY soft, so I think they would be be hard to dip unless they were firmed up first. 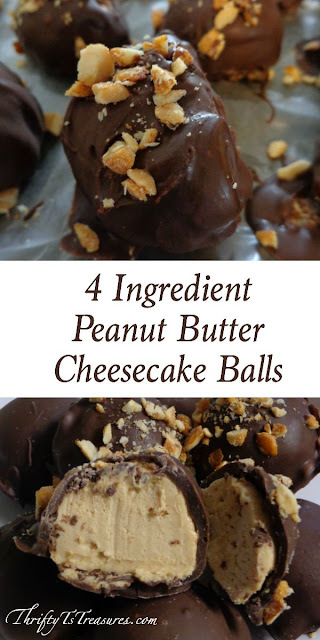 I did some with white chocolate and some with milk chocolate, and both are a hit! I would make these again, for sure!